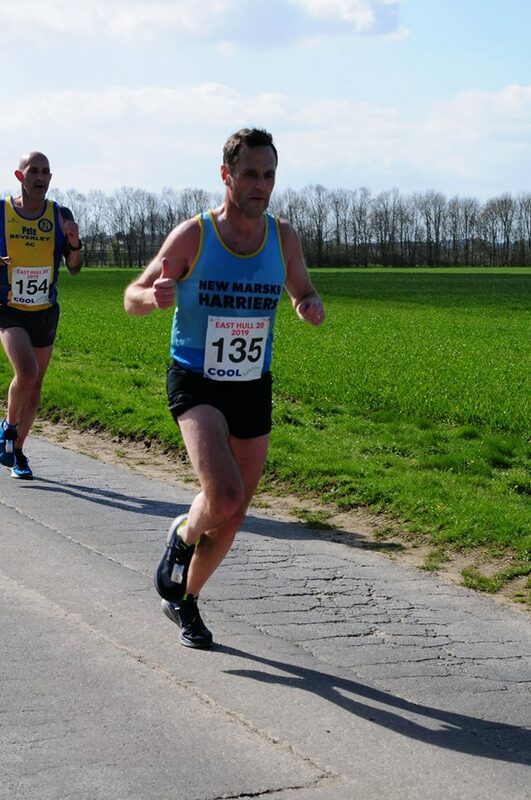 Another glorious day at the Mermaid 10k in near perfect conditions. A new clyb V50 record for Martin Murray beating Tony Livingstons record by over 30 seconds. Plenty more PB's and good runs. 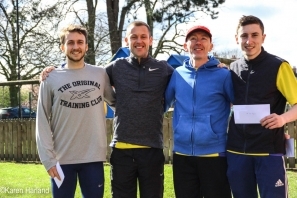 First home was Michael Joyeux of Quakers with Adam Mitchell and Paul Allan of Darlington 2nd and 3rd. 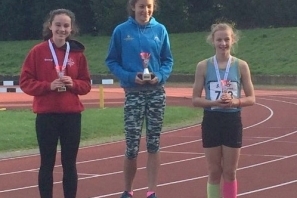 For the ladies, Alice Smith now running for Pontefract was 1st, Jane Halloran of Wetherby 2nd and Gemma Harcombe-Moore of Hartlepool 3rd. Another enjoyable 5k in cool, slightly breezy conditions. 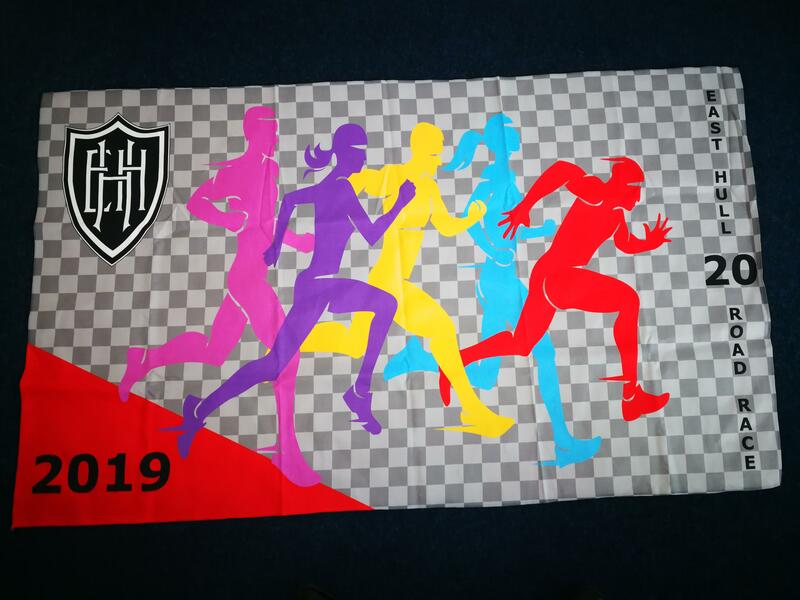 A small change to the finish as a result of work on the footpaths which should be completed in time for the Mermaid 10K. 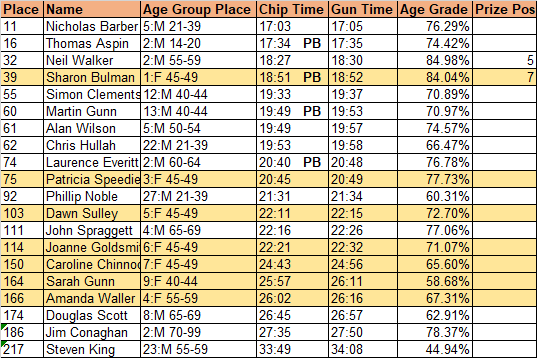 Paul Allen was first over the line in 16:10 with Paul Lowe picking up the 1st Age Graded Prize with 16:12, 90.27%! For the Ladies Sophie Marr was first home in 18:37 with Sharon Bulman highest up the prizes for the ladies in 18:51, 84.04%. 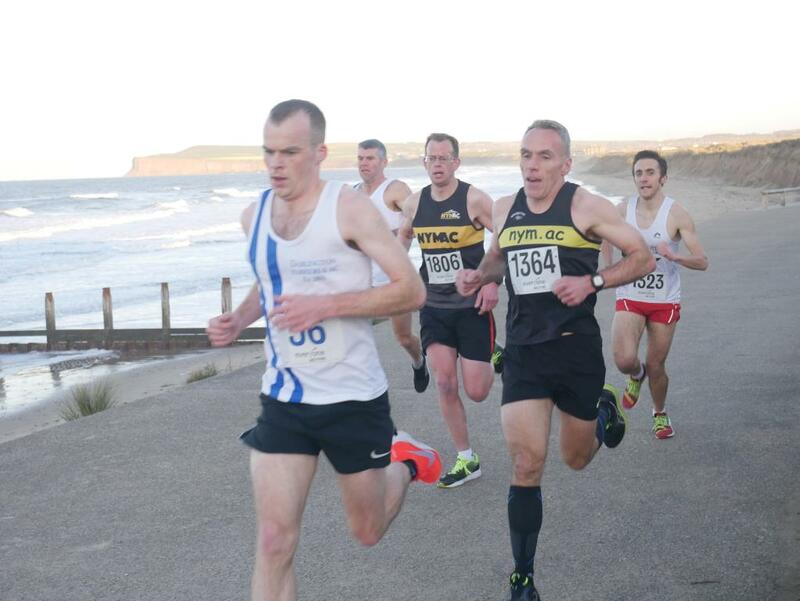 For New Marske there were PB's for Thomas Aspin, Sharon Bulman, Martin Gunn with his first sub 20 and Lawrie Everitt. 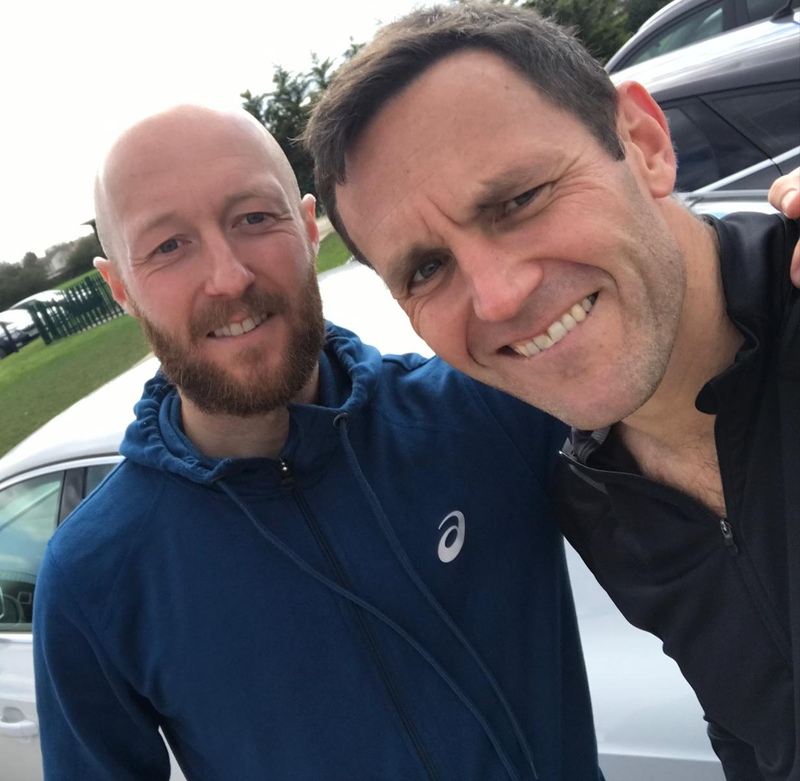 As part of our London Marathon training, Paul Cleasby and I decided on a journey to Hull for the ‘East Hull 20’. The race is billed as the ideal 'warm up' for the London Marathon. Falling 5 weeks before the big day this should give us chance for a good 20 mile blast and plenty of time to recover. Paul has done the race twice previously and his description of it being the 20 mile equivalent of Snake Lane 10 is spot on in my opinion. My race day goal was to average somewhere in the region between 6:25 – 6:30 per mile and finish with something left in the tank. The first few miles as you would expect passed without any problems. I’ve suffered with a pain in my lower right leg for the last couple of weeks and was very conscious of it in the early stages. It seemed to settle though and by the time I had passed through 10k it was forgotten about. The East Hull 20 route takes in long and exposed country roads with at times no shelter from the elements. 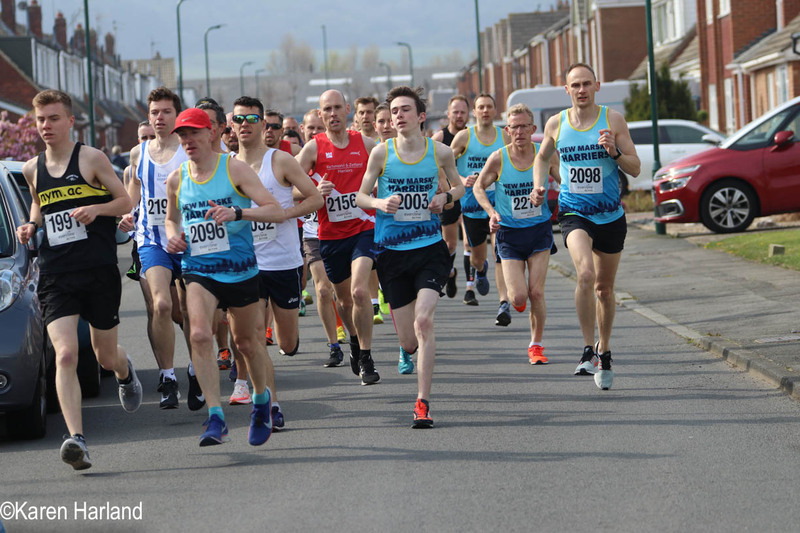 In the second half of the race we had a few miles running directly into a head wind which at that stage of the race in my opinion felt absolutely BRUTAL! So much so that I decided to change the screen of my Garmin so I couldn’t look at my current pace. 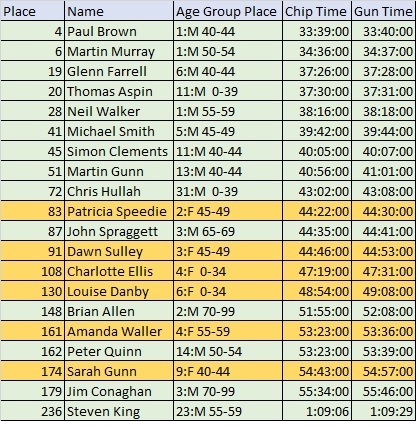 After a bit of sulking and an energy gel I managed to get to the finish in 2:11:01 which averages at 6:32 pace which I am fairly happy with and would have taken that before we set off……The massive positive split however not so much and it certainly wasn’t the controlled effort I had planned. Paul finished in 2:18:04 and after checking his Garmin stats in the car on the way home had hardly left the green zone of his heart rate! Paul’s splits were much more controlled throughout than mine. Strong running as always. 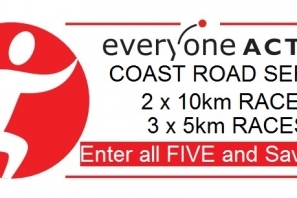 The race its self is very well organised. It has great support from the marshal's and I wouldn’t hesitate to make the journey again as part of a marathon build up. The course is flat other than a few bumps and in good conditions, it would be fast. 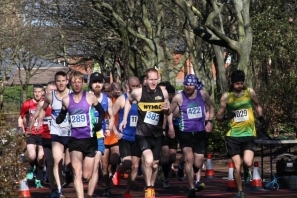 East Hull Harriers even include a post-race buffet as part of your entry. After refuelling we made the journey home and I still have no idea if the race memento is a thin towel or a flag? Who knows?! Once I have recovered its back to the final few weeks of marathon training. Although that pain in my lower leg is back….Not ideal. 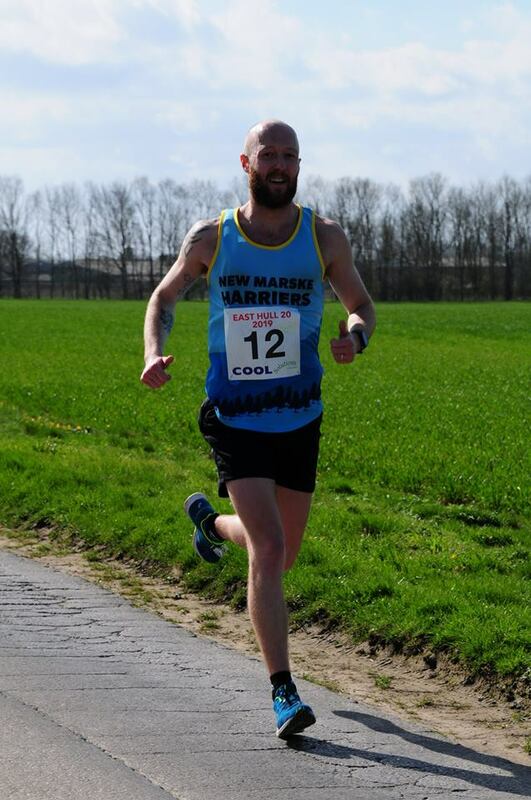 Harry one of New Marske Harriers’ longest serving members died on Saturday 16th March. He was 87. Harry joined the club not long after it was formed. As a runner he set and still holds many club records for all distances from 5k to Marathon. At the 1982 London Marathon (whilst a member of Middlesbrough & Cleveland) he ran a time of 2:32:10 which still ranks him 10th All Time British Vet 50. He probably ran faster than that as there was no chip timing in those days! During his 60’s he was often ranked in the top 3 in the country at the marathon. 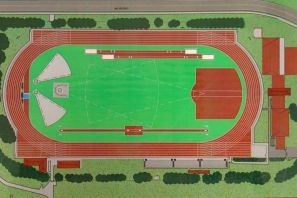 During his 10 years as chairman, he was instrumental in helping the club raise £50,000 of the £150,000 match funding that secured the National Lottery funding for the track at Laurence Jackson School which is a legacy that benefits our current junior members. 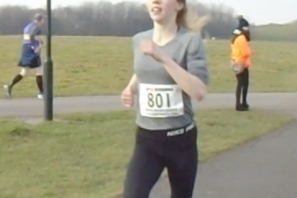 It was due to the inspiration of Harry that I started running and his encouragement that I joined the club. He would also provide help and advice to runners of all abilities. Until quite recently he still helped Yvonne opening up, making the tea and washing up at the church hall on Wednesdays and Saturdays. He will be missed by everyone that knew him.